The Florida Senate race is rapidly becoming a clown show. It’s been over two days and Broward County, the largest Democratic bastion in the state, is still counting ballots. Counties slammed by Hurricane Michael last month have all tallied their votes. Broward seems unable to do so, or say how many are left outstanding. Broward Elections Supervisor Brenda Snipes seems to struggle answering basic questions about this process, even ones required by law. So far, there have been no regular updates. Instead, they’re dumping vote totals by the thousands, which has chipped away at Republican Gov. 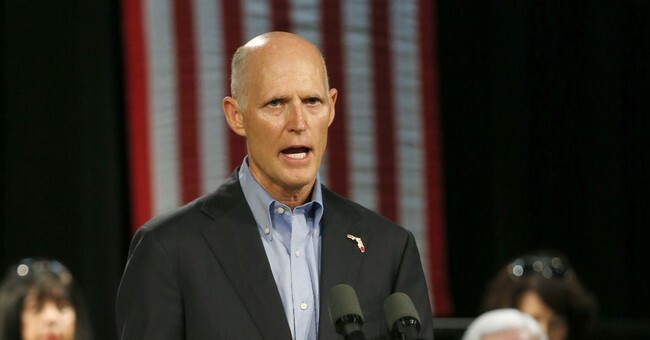 Rick Scott’s lead over incumbent Democratic Sen. Bill Nelson. On election night, Broward County said there were 634,000 votes cast. At 1 am today, there were 695,700 ballots cast on election day. So – It has been over 48 hours since the polls closed and Broward and Palm Beach Counties are still finding and counting ballots – and the Supervisors – Brenda Snipes and Susan Bucher (BOOKER) – cannot seem to say how many ballots still exist or where these ballots came from, or where they have been.